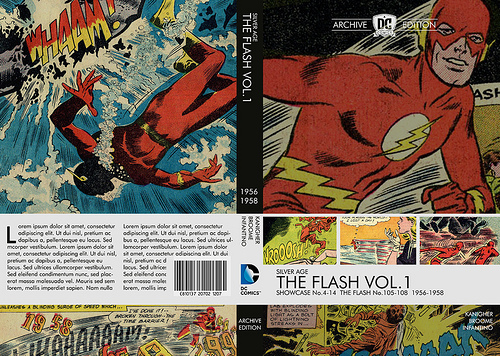 Last week Trey Causey sent me a link to some flicker images where a graphic artist by the name of CalamityJon has come up with some fantastic looking redesigns for the DC Archives. Here would be my redesign for the Project Pegasus hardcover showing the back cover, spine and front cover. One of the chief improvements I feel I've made is to make the back cover artwork more engaging. You can click the image to see the full sized version. Here's another example of an existing MPC for John Byrne's run on Captain America. Lastly, here are two designs for two MPC collections that DON'T exist, but I think should. Longtime Flashback contributor Caine emailed me with the news that he is now a published writer with a story coming soon in a pulp anthology! I was naturally eager for more details, so I took the opportunity to interview him so I could share the news today. First, can you tell us about the company you are being published with and what is the name of your story? Metahuman Press is the publisher who purchased my Commander Knight story. It's entitled "The Commander of Knights" and is one of six other stories from fairly prominent authors in the "pulp anthology" circles. Each author submitted a new and original character to the title Modern Pulp Heroes anthology. My character was the Commander. Geoffrey Knight is the field commander of Knight Inc. Knight Inc. is a private organization that's been chartered by the United States Government to provide safety and security to any and all U.S. citizens who are in need of it. Knight Inc. has a charter that is very similar to that of the Red Cross. Geoffrey Knight is not only the field commander but also it's president and founder. 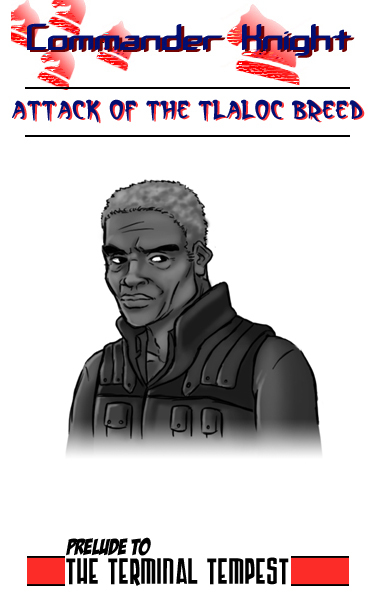 Geoffrey's lineage is long and distinguished, something that will come out in future stories. What can you tell us about his world? Like the Red Cross Knight Inc functions on both a National and International level. Their headquartered in a fictional city known as Serpent City, named for the 'dragonesque' looking forms of transportation that slice through the city proper including: an aero-train which is propelled like an airplane suspended from a heavy duty track system, the Leviathan trains which are huge freight and people moving ground locomotives that were developed at the turn of the century establishing Serpent City as a major shipping hub of the west coast, and additional "serpent" inspired architecture and matching culture themed neighborhoods. The Commander offices out of Knight Tower which was built in the center of town. He marshals several crews of employees that are organized like pieces on a chess board and who are the actual providers of the safety and security that Knight Inc is chartered to provide. Everyone from engineers to safety patrolmen. The Commander him self is often embroiled in much larger complicated Geo-political situations that threaten the safety of the entire world. Often times his exploits are classified and never reported to the general public. My work pulls from every crafted piece of fiction, whether it be comics, movies, games, books, or television that I've greatly enjoyed over the course of my life time and I'd like to think that there's a little bit of everything in there. I think it's fair to call The Commander a 'pastiche' of Doc Savage although I have taken every precaution to ensure the Commander's originality. The hook would be Doc Savage + MacGyver. Heck the Commander's right hand man is even called Mac. How can people purchase a copy/read your story? 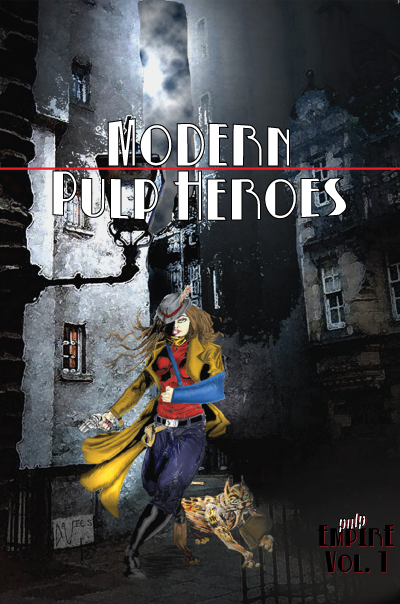 You can purchase a copy of the book Modern Pulp Heroes at Createspace by clicking here. If some people would prefer a digital copy then I'd direct them to Smashwords by clicking here. As I stated above, my story "The Commander of Knights" is simply one of six similar stories all packaged together. If your followers would like to check out what Commander Knight is all about for absolutely no cost at all - FREE - then I'd direct them to a much smaller story, slightly related to the story inside Modern Pulp Heroes, also on Smashwords absolutely free by clicking here. Anyone interested can learn more about the Commander and follow his exploits by clicking here. Are Comics Becoming Too Toyetic? It feels a little toyetic, which is to say, the characters have been given a makeover which would be perfect for creating collectible action figures. I don't actually think there will be toy versions of this new look, but this gimmick of revampng characters with thematic costumes appears to be a trend. For example, in Marvel's last event Fear Itself various heroes got Asgardian hammers and Tron looking costumes. And it not just in the event comics that I've been seeing these gimmicky makeovers. Currently, Spider-man has been running around for the last several months in an outfit that looks more befitting a Power Ranger. Everybody gets some special bling so a new action figure can be made. Character changes have to be telegraphed. It's all the equivalence of Battle Armor He-Man or Deep Sea Adventure Batman. I think telegraphed changes is the perfect way to describe this trend. 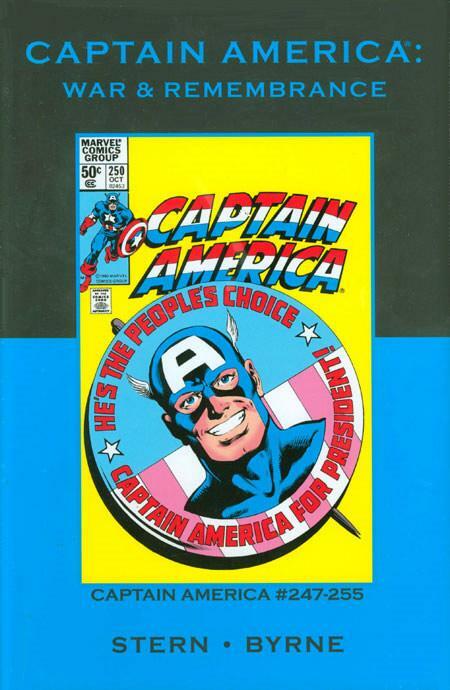 Because things don’t really change in comics, the appearance of change has to be made more blunt so it will stand out. At the end of the day, there is no real difference between Red Hulk and Red She Hulk from their counterparts but the change in color makes it feel new. This made me wonder was this sense of stasis present in the Bronze Age? It may be that the changes in the Bronze Age weren’t really much different than the non-changes we get now, but they felt more like change as, at the time, Marvel and DC weren’t so quick to bring back the dead. Many of those Bronze Age changes have never been undone. In other cases, it took more than a decade for some of the characters mentioned above to return from the dead. Also, when there was a big change, it was a natural part of the narrative and not an expected part of a sales driven event. I would be curious what modern readers find so compelling in modern comics when they are so bereft of gravitas now? In a comics world were decade long marriages are undone by magic and heroes come back from the dead in next month's issue, where is the suspense? Top 5 Things That Prove The Inhumans are Boring. With the astounding success of the Avengers movie, there has been a deluge of rumors going around suggesting what other Marvel teams might get tapped to become a movie. One that seems to be popular is The Inhumans. However, I think Hollywood would have more success with a different team because a dirty secret of the comics world is that the Inhumans just ain't that exciting, and I can give you 5 reasons why. 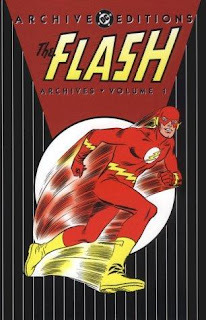 One: They have never had a comic series which lasted longer than 12 issues. First there was a brief run in Amazing Adventures for ten issues. A title they SHARED with the Black Widow. However, it didn't take long before even this brief stint proved unsuccessful, and by issue 11 they were replaced by The blue haired Beast. After that, they drifted in comics limbo until they were given another chance to carry their own comic. This time it was a full length series that ran bimonthy in the Bronze Age. I really can't tell you much about this series as the only issue I ever was able to buy as a kid was number 11, wherein they fight a sentient cockroach. 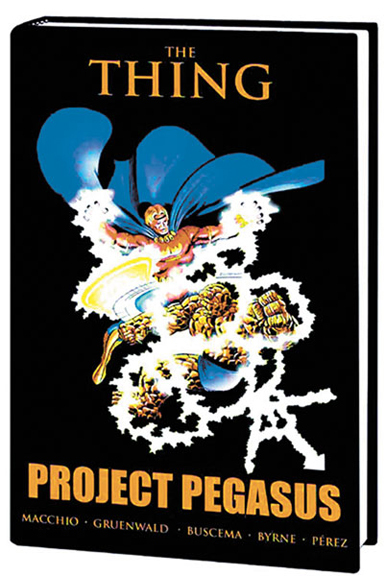 Some of the artists who have worked on both series include such masters as Jack Kirby, Neal Adams and George Perez, but even those masters were unable to save the books from quick cancellation. Two: For Two Decades, they were pretty much ignored by Marvel. There are some notable exceptions to this rule, but by and large, most Marvel characters headlined an annual during this period. All the Inhumans managed to swing was a reprint appearance in Giant Sized Hulk Annual 2. 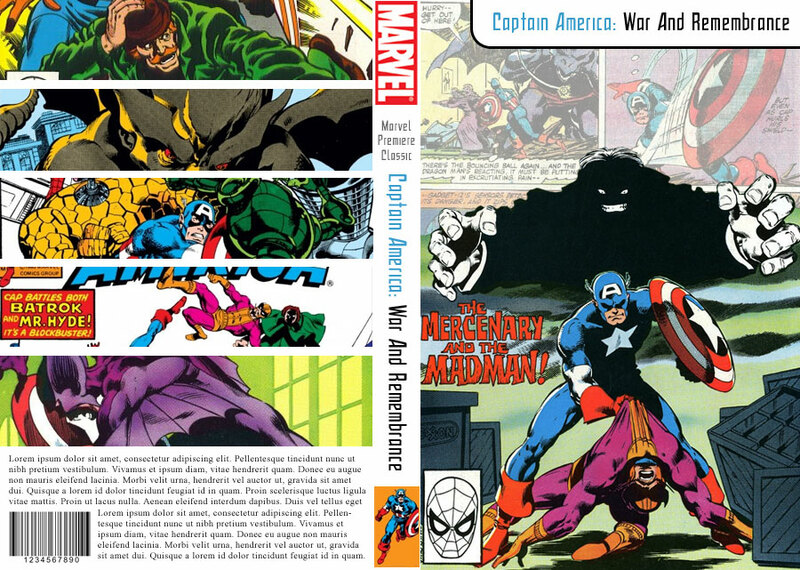 Later, during 90's, when Marvel was pumping out Annuals based around nebulous crossover events such as Atlantis Attacks, Days of Future Present, The Vibranium Vendetta, ect... Not a single Inhumans annual came out during this period. However, they did manage some guest appearances in The Fantastic Four Annual 18 and 21 (An Evolutionary War crossover). 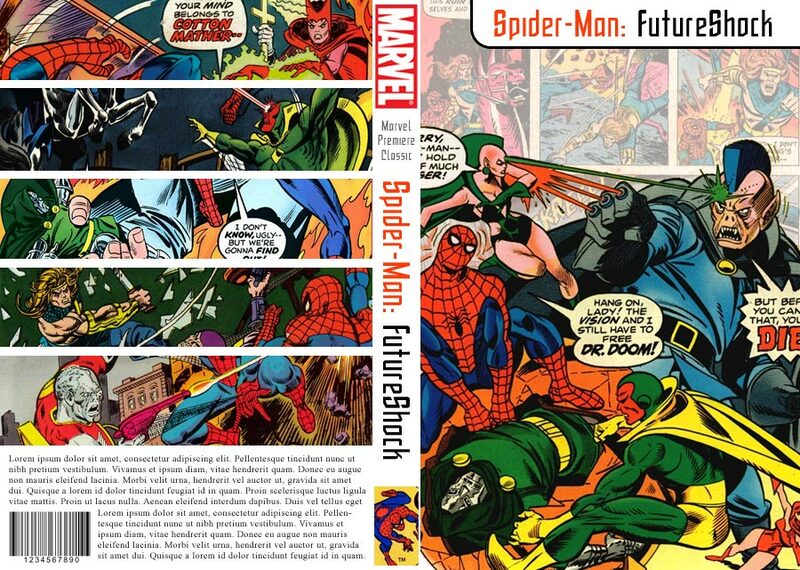 Still, aside from the FF annuals, they didn't get much time on their own. 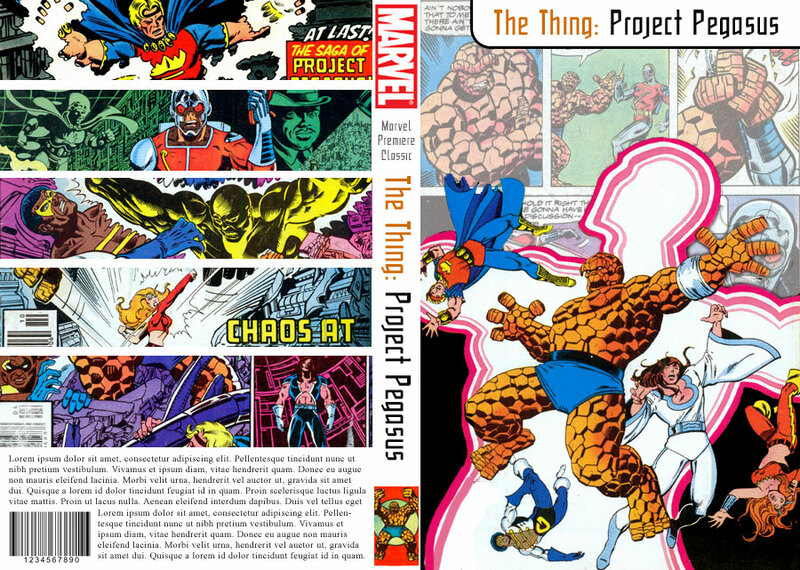 Outside of a lone graphic novel in 1988, and back ups in What If, they were pretty much forgotten from 1977 to 1999. It wasn't until the 1999 Paul Jenkins, Jae Lee mini-series that they headlined their own comic again. After than, they were back to guest-starting in every other Abnett/Lanning Cosmic storyline. Most recently, Jonathan Hickman made limited use of them in his current Fantastic Four run. I think what their spotty publication history suggests is that readers like the notion of the Inhumans more than we really like the characters themselves. They work best as spice in the Fantastic Four's comic, but can't really carry their own narrative for long. 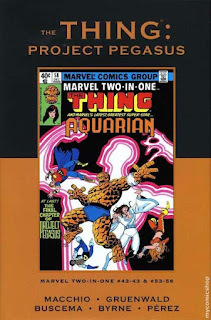 Three: Crystal, the hottest Inhuman chick around, sleeps with everyone BUT the Inhumans. It's not like there are a lot of competition for men in the Great Refuge, so, why is it that Crystal feels the need to cross the street so much? Note to Johnny. If your girlfriend starts dressing like you, it's a bad sign. That's a scene that won't end well on facebook. At some point, you have to ask yourself, what does Crystal know that we don't? Four: Maximus the Mad is a poor man's Loki. Why do I have the feeling his favorite scent is the stench of failure? Five: Triton, Gorgon and Karnak are D List at best. We know Triton is no more special than a green Atlantean who swims in his boots. Karnak, well, he's just a jerk. And someone please tell Marvel no amount of face tats will ever make him any cooler. And Gorgon. Jeez. Where to start. The dude has giant Goat feet, but feels like he can hide identity with a domino mask. He has the power to shatter matter he stomps on, but doesn't fall through the floor when he does it. How does that work exactly? He is wearing my grandmother's shawl. 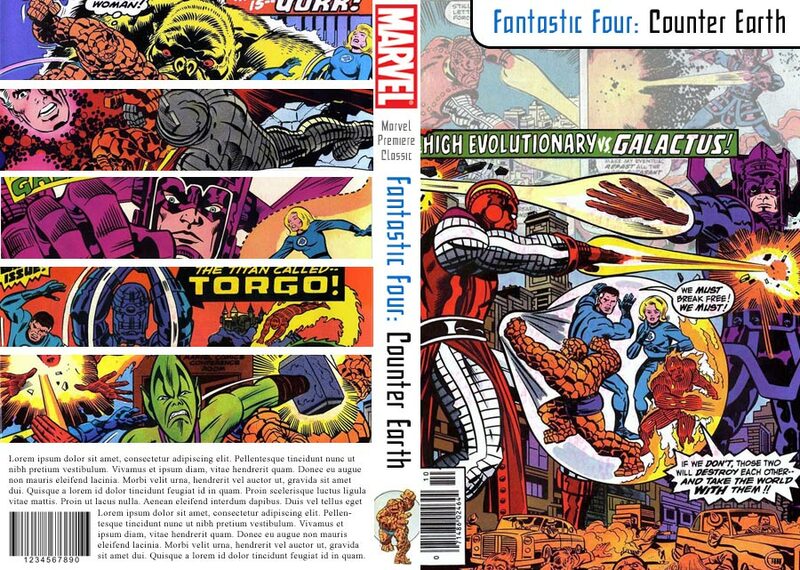 The cover Fantastic Four 44 was the first (and last) time that guy elicited excitement from readers. Because right after they flipped that cover, here's the goon waiting for them on page 1. I guess in the hands of a writer who could ignore the historical precedent that these three guys have zero personality, maybe something could be done with them to boost their appeal. As it is now, they ain't really helping Black Bolt's Omph factor as his Entourage. Summation: Look, I get that a lot fans, myself included, have fond feelings for The Inhumans, but when you look at just how dry the characters are and their lacking fictional legacy, you sort of realize that a lot of our fondness is based solely on nostalgia. On the other hand. Black Bolt sure looks cool, doesn't he?